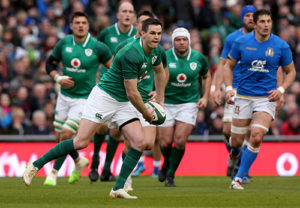 Register your interest for Ireland's first Guinness Summer Series match against Italy in the Aviva Stadium. 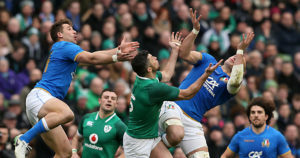 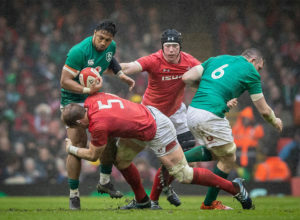 Ireland will play host to Italy in the first match of a four test Guinness Summer Series in August and September of 2019. 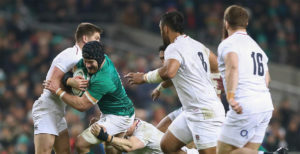 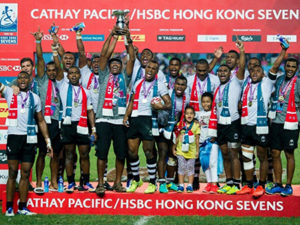 Ireland will be looking to build momentum as they run in to Rugby World Cup 2019 in Japan. 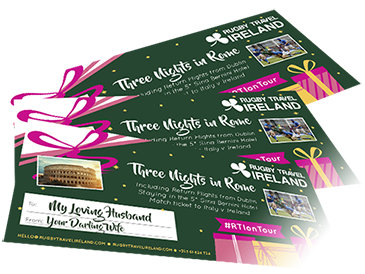 Register your interest for our packages for Ireland v Italy in the Aviva Stadium and be first to be notified when our packages are available.